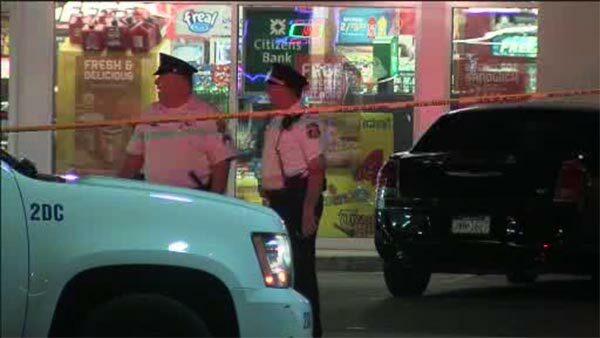 PHILADELPHIA -- Police say a 43-year-old man has died who was shot getting into the wrong car in Northeast Philadelphia. The incident happened around 5:30 a.m. Saturday at the Sunoco A-Plus Mini Market on Roosevelt Boulevard. According to police, Malcolm King was inside the shop waiting for a friend when someone pulled up in an identical vehicle like his friend. He went out of the store and got into the car. The driver thought he was getting carjacked and pulled out a gun and shot King. He suffered a wound to his chest. He was taken by ambulance to Einstein Hospital in critical condition. King later died from his wounds. The driver who had a permit to carry a gun was questioned by police. No word if there will be any charges.